Sick of dry, damaged or over-processed hair as a result of colouring and bleaching? 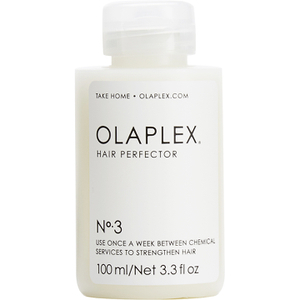 Well, your life is about to change -- enter Olaplex! This bestselling, at-home bond restructuring treatment is the answer to healthier hair that retains less damage and looks and feels better on the whole. 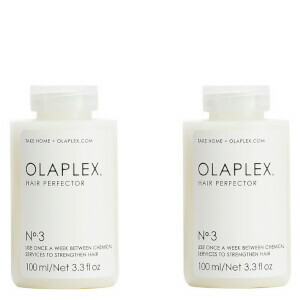 Olaplex No. 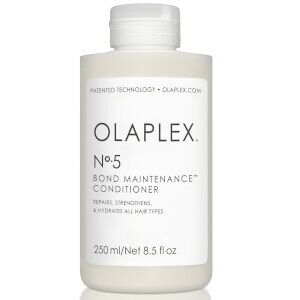 3 Hair Perfector can be used weekly to repair broken bonds and give the hair ultimate shine and softness.